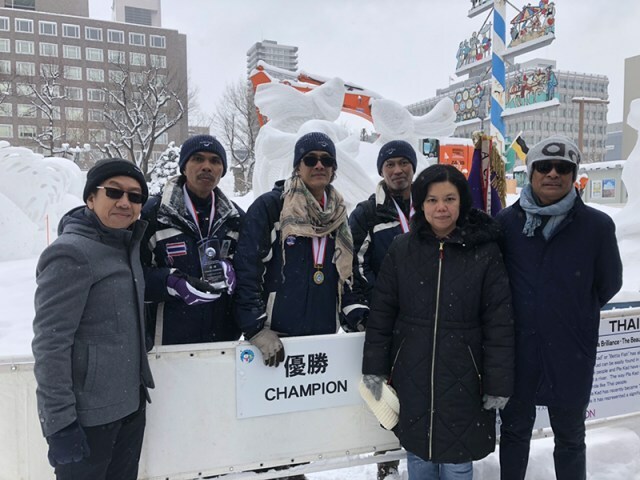 The Tourism Authority of Thailand (TAT) sponsored an ice sculpture team at the 46th International Snow Sculpture in Sapporo that sculpted a ‘Pla Kat‘ figurine that took home top prize in the competition. 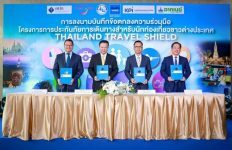 Mr. Tanes Petsuwan, TAT Deputy Governor for Marketing Communications, said Thailand sent its first team to the competition in 1991, and this year marks the 22nd entry in the event. This year, the Thai team created a Pla Kat (also known as ‘Siamese flighting fish’) ice sculpture to reflect the lives of the communities that live by waterways around Thailand. Their inspiration “Pla Kat (Betta Brilliance – The Beauty and Strength of Thailand)” was recognised as the national aquatic animal by the National Identity Committee in December 2018. This was recommended by the Fisheries Department and the Ministry of Agriculture and Cooperatives as Pla Kat has many cultural and historical associations in Thailand and is referenced extensively in Thai novels and literature. Shangri-La Hotel, Bangkok, Mr. Amnoaysak Srisuk from the Grand Hyatt Erawan, Bangkok, and Mr. Kitsana Wongtes, a freelance ice sculptor. 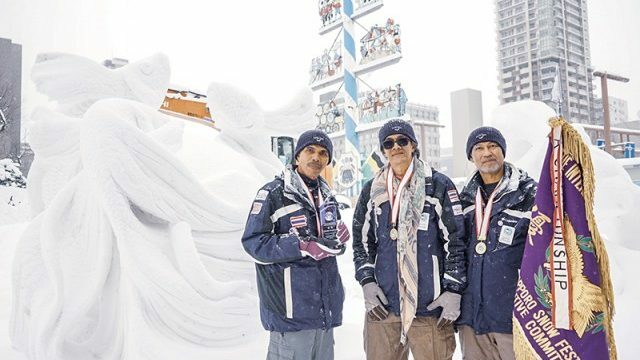 Mr. Tanes said, “The ‘Pla Kat‘ ice sculpture team promotes Thai art and culture, and hopefully inspires Japanese and other international tourists at the show to visit Thailand. TAT has set a target of 1.75 million visitor arrivals from Japan in 2019 with the hope of reaching two million arrivals by 2020. The Pla Kat ice sculpture will be on display at the Odori Park until 11 February, 2019.